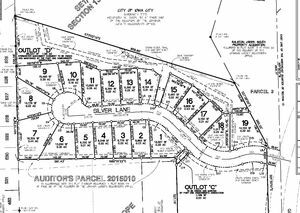 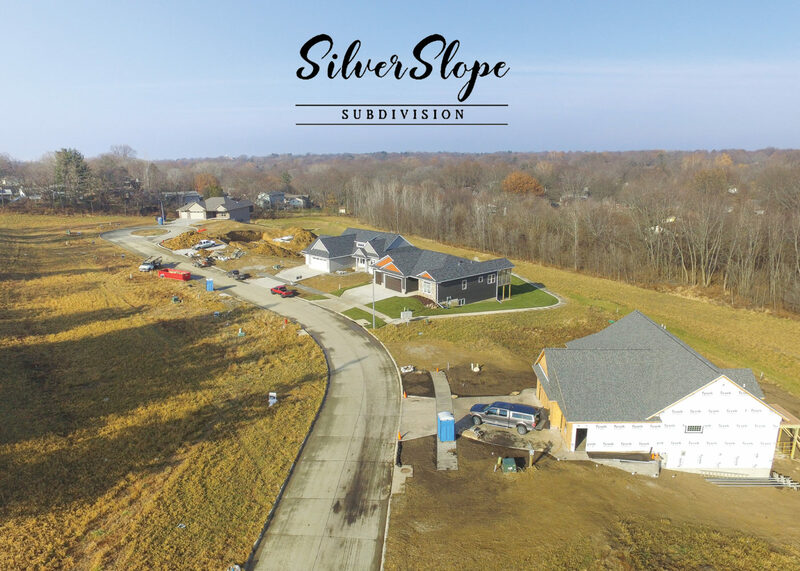 Introducing Silver Slope Subdivision! 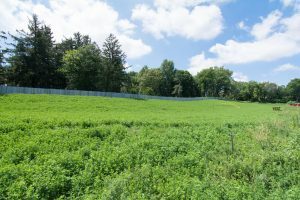 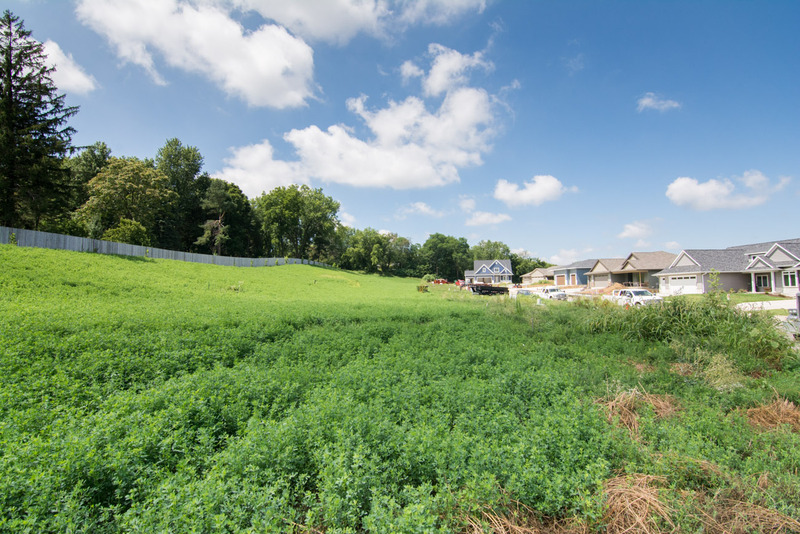 Nestled on the east side of Iowa City and surrounded by trees, trails, and parks, this is the perfect location to build your dream home. 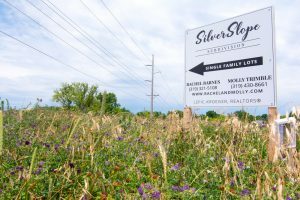 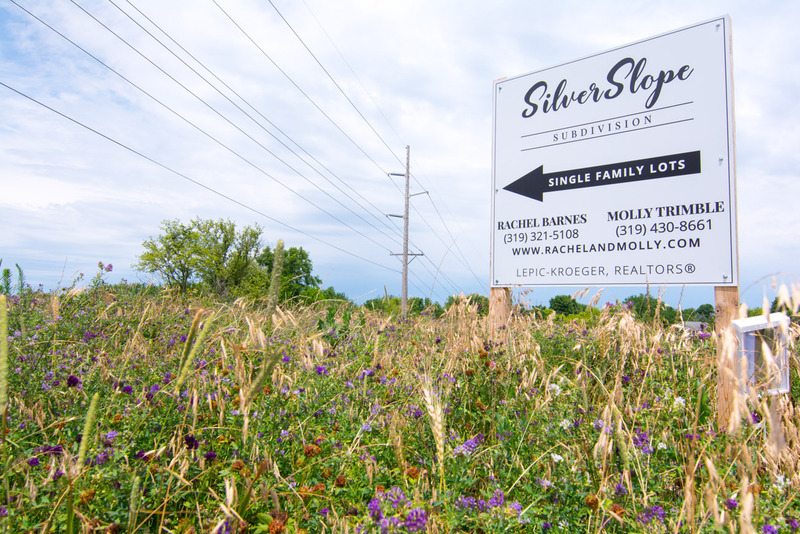 Silver Slope Subdivision and its 19 larger single-family lots is where old meets new – tucked right into the surrounding established neighborhoods and school district (Lucas Elementary, South East Junior High, and City High). 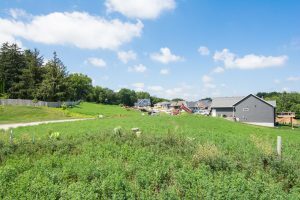 With all utilities in place (including fiber optics) and limited covenants, it is ready to go for your custom-built house. 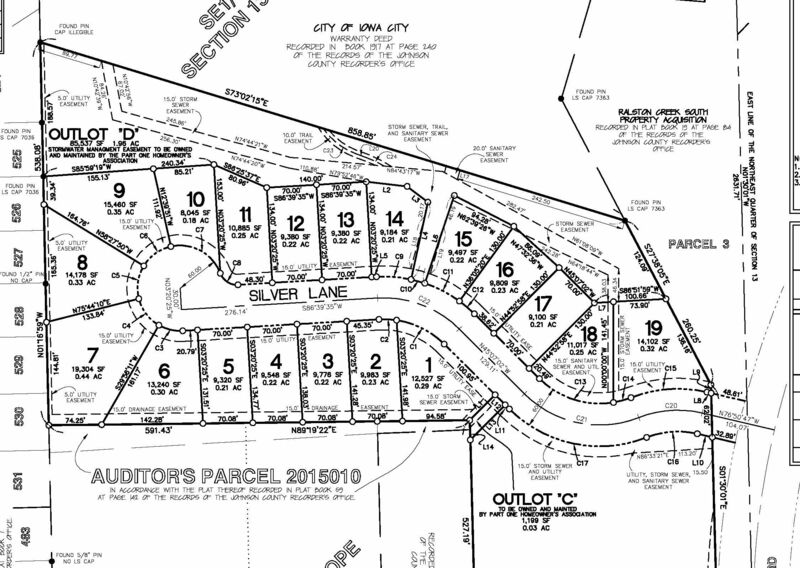 This Subdivision is waiting to welcome you home!